In stock fully dense Alumina Oxide and Zirconia Oxide ceramic washers is the most widely used advanced ceramic material. It offers very good performance in terms of wear resistance, corrosion resistance and strength at a reasonable price. Its high dielectric properties are beneficial in electronic products. 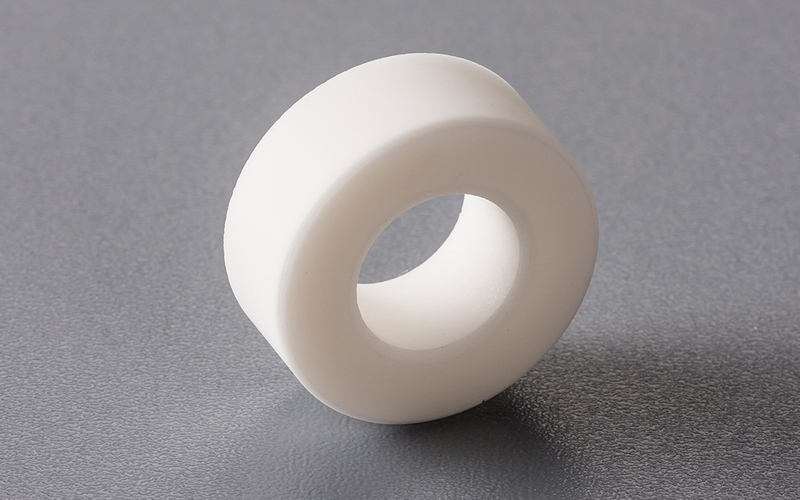 Both the Alumina Oxide washers and Zirconia Oxide washers have matching ceramic screws and ceramic nuts. If a special shaped or size ceramic washers is required, please advise and we will be happy to quote in both small quantities and large quantities.